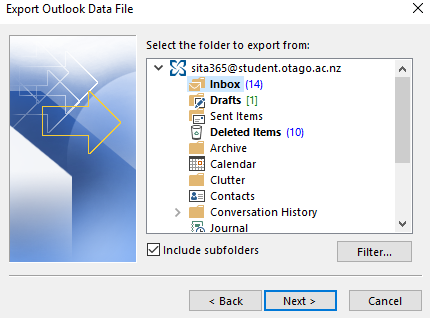 When you leave Otago, your StudentMail account will be disabled and you will no longer have access to your emails. 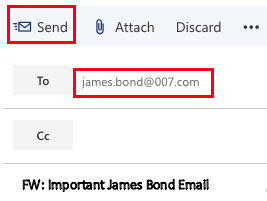 Before that happens, you should forward or export any emails and attachments you wish to keep. 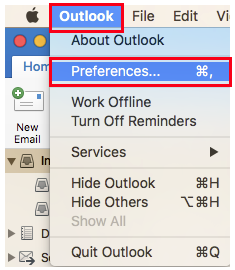 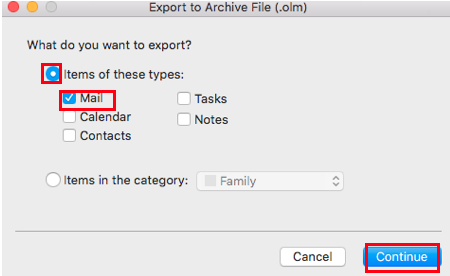 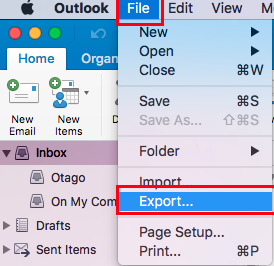 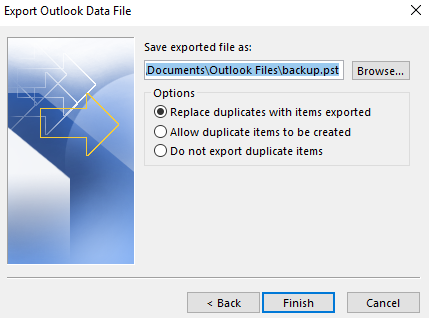 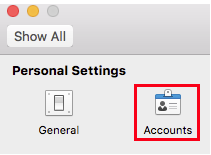 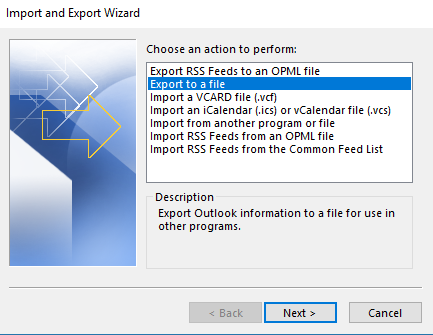 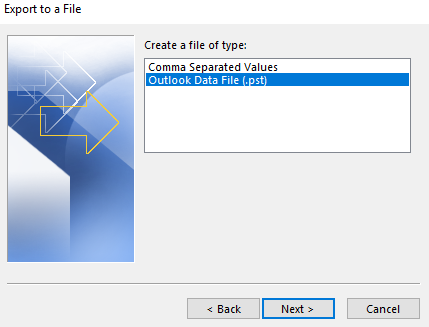 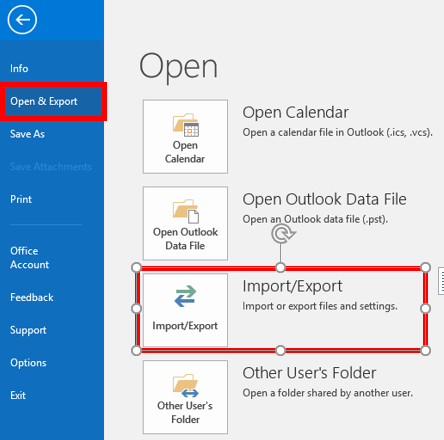 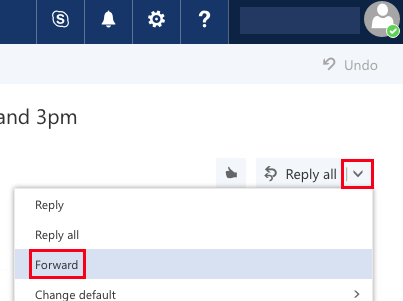 If you're exporting a very large number of emails, for example your entire StudentMail email history, it is recommended you connect your StudentMail to a desktop client like Outlook.